Director and photographer of Billy’s LDBM music video (2015). Bill Kaulitz joined several fashion week shows in the last years in Berlin, Milan, Florence, Denmark and Paris. Opening track of Kings of Suburbia album (2014) and fourth and last single of that era. 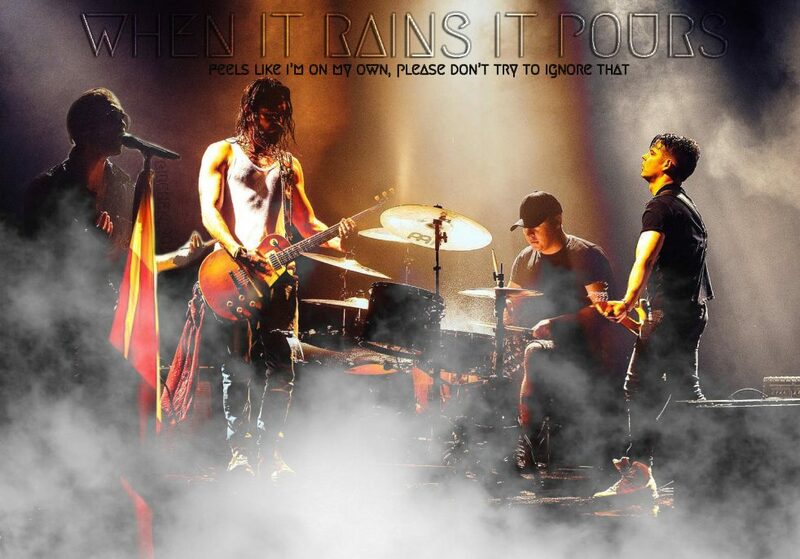 Tokio Hotel performed this song for the first time in Berlin on NYE 2014. They released an EP single including also FIA live version later on April 2015. The band performed the song during FIA World Tour (2015) and Dream Machine Tour (2017). The music video was shot in Berlin and it’s inspired by Kids and Christiane F movies. The song is written and produced by Bill and Tom Kaulitz with Joacim Persson and David Jost. The fifth Tokio Hotel tournee kicked off in London on March 6, 2015 and ended in Minsk on November 8, 2015. The band performed in Europe, North and South America and Russia, Belarus and Ukraine for 55 concerts. Tokio Hotel performed World Behind My Wall during Italian Festival di Sanremo on February 10, 2010. “The city of iron” is an open museum of old huge industrial machines in Gräfenhainichen, a city between Wittenberg and Dessau, Germany. Tokio Hotel created their first Summer Camp just here on July 2017. English version of Der letzte Tag (2005), it’s 10th track of Scream album (2007). The song is written (lyrics and music) by Bill Kaulitz, Dave Roth, Patrick Benzner, David Jost and Rebecca Roth (only lyrics). Tokio Hotel performed this song during 1000 Hotels Tour (2008) and in some European events in 2007 like MTV Spain. Tokio Hotel performed in this country twice: in 2010 during Welcome To Humanoid Tour and in 2017 during Dream Machine Tour. Bill Kaulitz attended MCM Fashion Show in Florence, IT back on June 13, 2018. It’s the 5th song of Billy’s EP I’m Not Ok (2015). The song is written and produced by Bill and Tom Kaulitz. Director of Tokio Hotel TV for FIA World Tour Russian leg in 2015 and the last THTV episode of that year. English version of Vergessene Kinder (2007), it’s the 11th track of Scream album (2007). 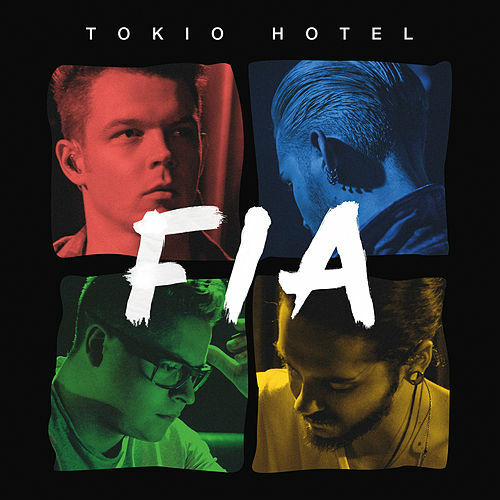 Tokio Hotel performed this song during 1000 Hotels Tour (2008). The song is written (lyrics and music) by Bill and Tom Kaulitz (only music), Dave Roth, Patrick Benzner, David Jost, Peter Hoffmann and Rebecca Roth (only lyrics). Tokio Hotel performed 39 times in France throughout the years during their tournees. The first time was in Paris on September 28, 2006. Tokio Hotel performed four times in the German city. The first time on February 14, 2006 during Schrei Live Tour at Jahrhunderthalle. 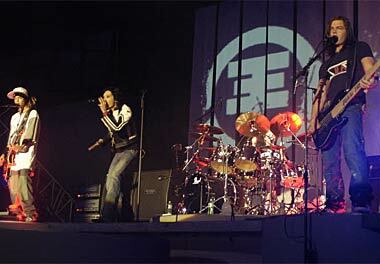 They come back in Frankfurt the year later on April 15, 2007 during Zimmer 483 Tour at Festhalle. The band performed at Gibson during Feel It All World Tour on March 14, 2015 and two years later, on March 16, 2017 at Batschkapp during Dream Machine Tour. The band coming back in Frankfurt for Melancholic Paradise Tour in 2019. B-side of Der letzte Tagpart 1 single (2006). Tokio Hotel performed this song during Schrei Live Tour (2006). The song is written by Bill and Tom Kaulitz, Dave Roth David Jost and Patrick Benzner. Tokio Hotel performed in Freiburg on February 22, 2006 during Schrei Live Tour at Stadthalle. It’s the 5th track of Schrei album (2005). Tokio Hotel performed this song during Schrei Live Tour (2005/2006). The song is written by Dave Roth, Pat Benzner and David Jost. If there’s still something missing with this letter, leave a comment below.